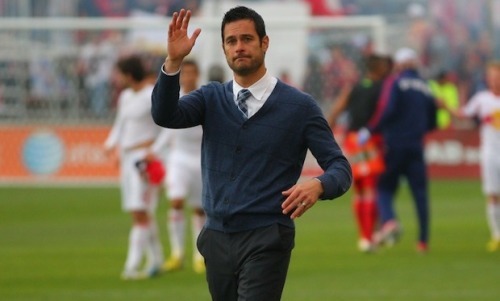 The Red Bulls got rid of Mike Petke today. You think you’ve done well after everyone wrote you off. You think you finally bring a trophy to the Red Bulls and they’ll keep you. Not so in a world of “big name” desires. Adios. I wonder what is next for the MLS legend. Legend in the making? Red Bulls have a lot of work to do if they want to compete with NYCFC, LA Galaxy and the rest of the MLS. Mike Petke was a name well-known in the league, but only as a player, not the big name coach NYRB were after. 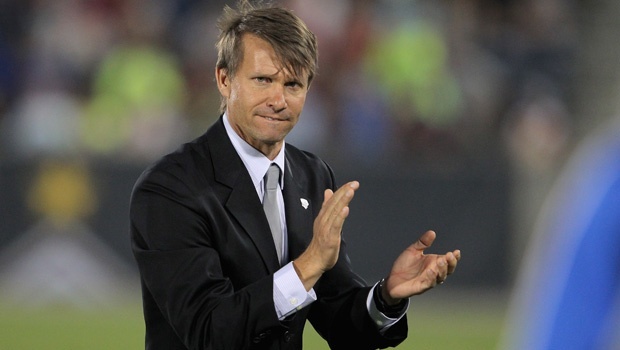 So, after arguably the best season in Red Bulls’ history, he is out and ex-Montreal boss, Jesse Marsch steps in. Big name with big experience but a tough task ahead for him. Red Bulls lose its biggest name and hope to fill it with another world-class type star. Time will tell who that star is. Still baffled by this move. And finally, new logo, new coaches and the 2015 MLS Schedule. Check it out here: 2015 MLS Schedule Of course there are an outrageous amount of great rivalry games to catch this coming year but more importantly, the only date that really matters is Sunday, August 23rd. LA Galaxy host a new and improved NYCFC team. This beckons to be a lovely battle of English midfielders since Mr. Gerrard and Mr. Lampard will both be in the mix after finishing their Premier League seasons. 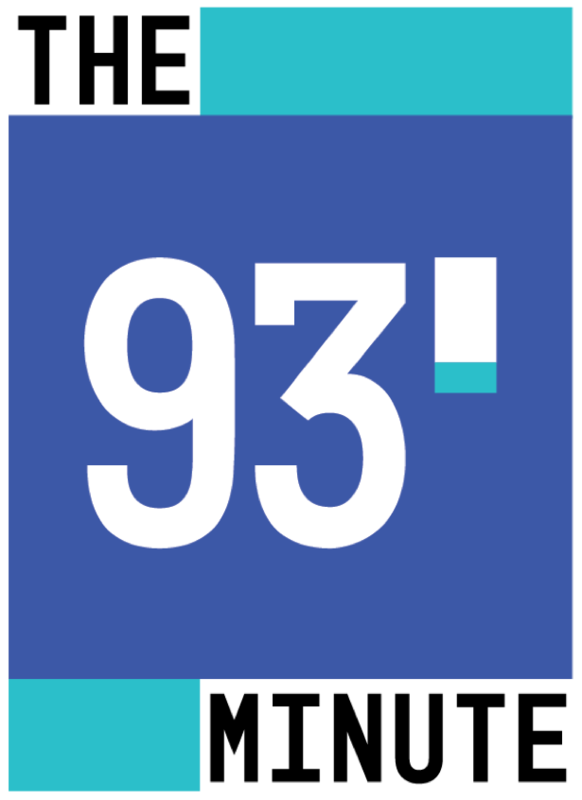 Who knows, maybe even Mix Diskerud could be in the mix: Diskerud to NYCFC No matter how you look it, as the long as the MLS season starts on time (which could be in question if things fall through with the CBA negotiations) it will be a fun year for us all.